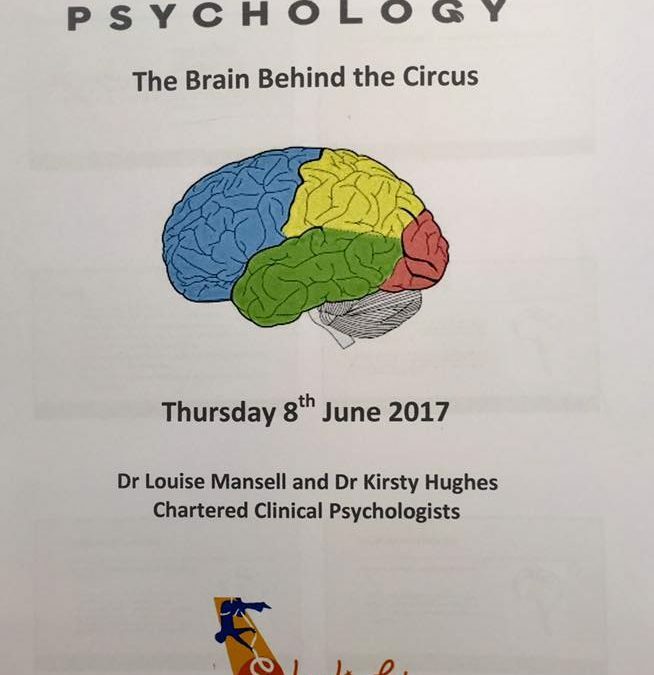 Skylight Circus Arts has been working in partnership with Nurture Psychology for the past few months. 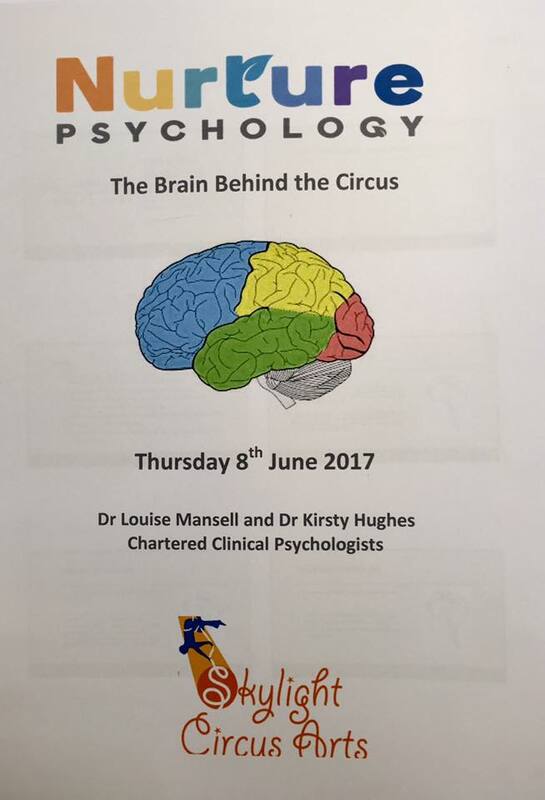 They have provided a number of training days for our staff, who are developing their understanding of ‘The Brain Behind The Circus’. 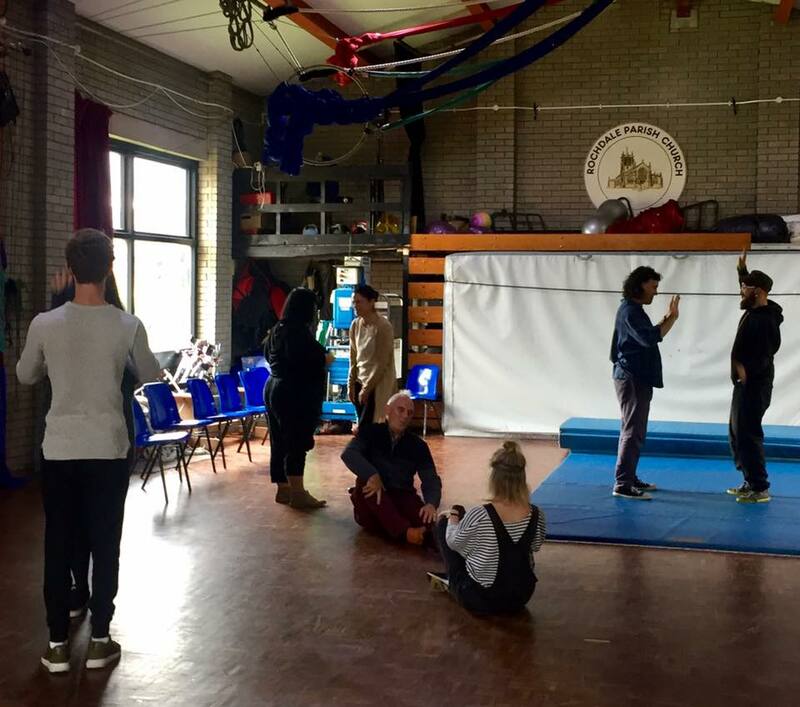 How we can use circus as a tool to engage young people and their families, build stronger, stable and healthy relationships with one another and have lots of fun. 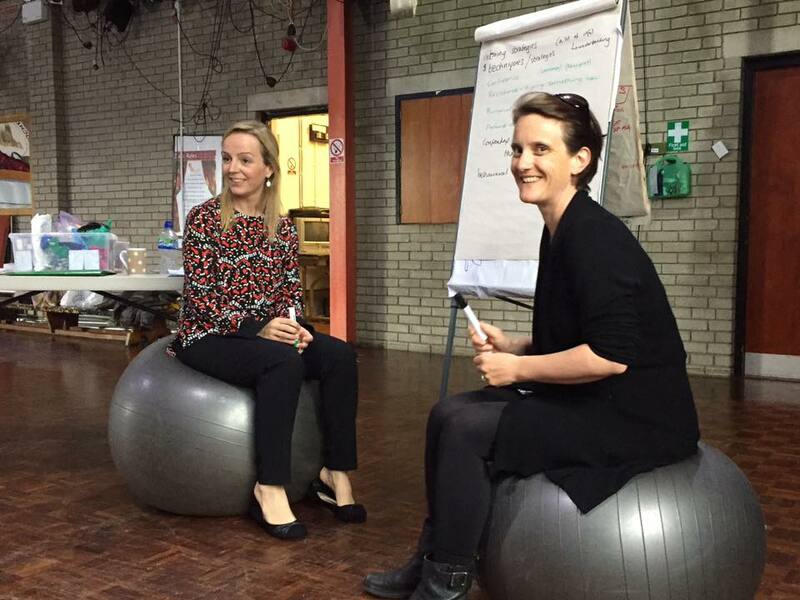 Our staff have also been having supervisory sessions with Dr Louise Mansell – Chartered Clinical Psychologist working together to find the best ways to support the young people that we work with!